Now available on the LifeWay website and in their stores nationwide. GRATEFUL! Thank you Ella B Candles & thank you LifeWay! Wish this was scratch and sniff so you could smell how amazing it is! Great Mother’s Day gift! 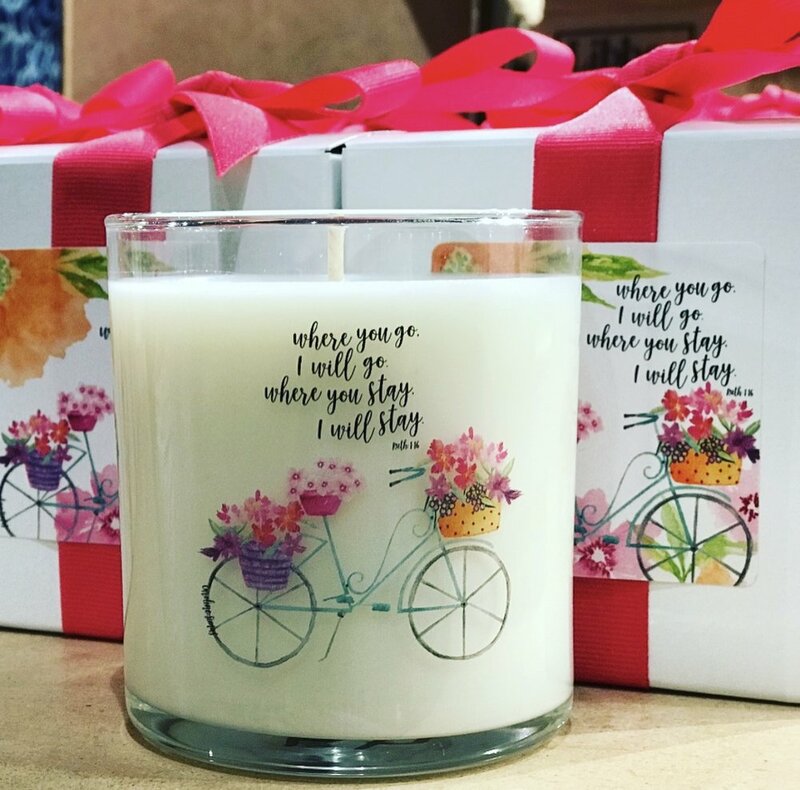 Click HERE to stock your gift closet with these amazing candles!